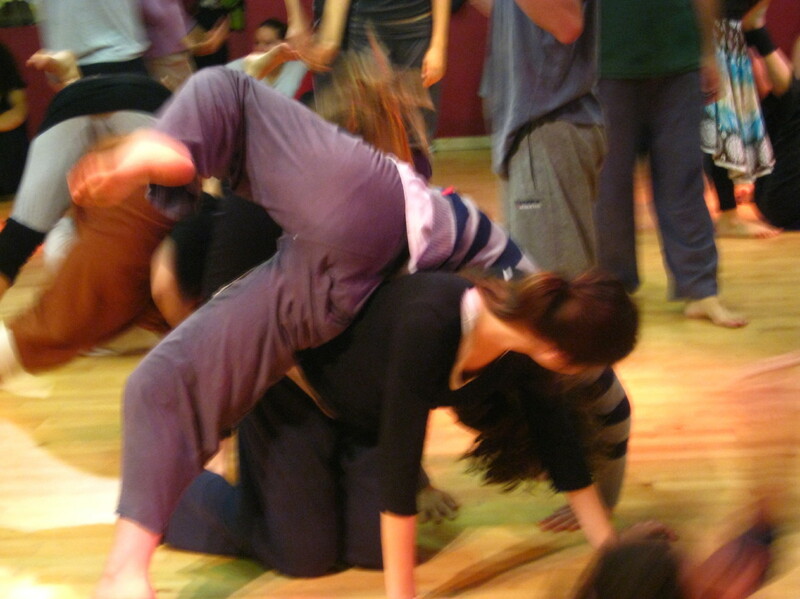 In this workshop we will center our attention on the concept of weight and and our center. We will see where lies the point from which we cannot go back from our decision to move, or to fall. Where our balance is beyond off-balance and we have commited to a pathway and movement. This recognition can help the dancer save him/herself from danger, and to realize what you can do and until which point your movement is relaxed and aware and from which point you will be at the mercy of gravity and the floor. This workshop is for beginners and advanced contact dancers, all is welcome to join. Place – Zaal 100, Wittenstraat 100, Amsterdam.